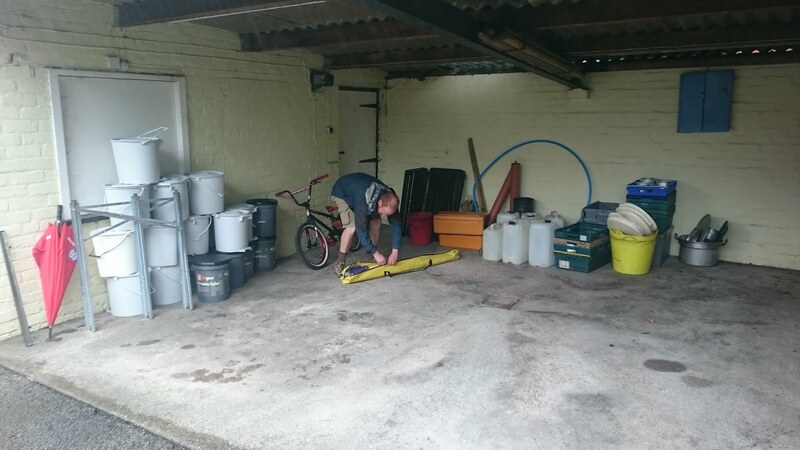 Palnackie 2016: Another cracking afternoons work today by the leader..
Another cracking afternoons work today by the leader.. It's only 7 sleeps until Summer camp now.. 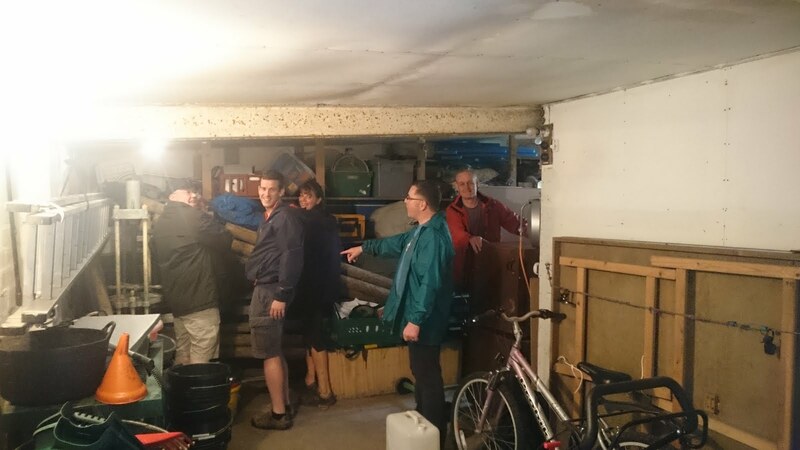 Leaders got together again today, to empty and sort the kit that has been stored at the Austins.. Thank you again Austin family..